Don’t believe in a single origin of humanity. It is stupid insult for the power of almighty God; and it is arrogance from humanity to assume that the whole universe was created just for 7 billion persons. Sensible smart creatures are all over the universe, not seeing and knowing them do not mean they don’t exit. People from Hawaii never came from migrants coming from Africa or other alleged origin. Human don’t fly, swim oceans, or cross continents on foot. This Biblical fake tale is just like saying that cats came from flies. Yeshua said it clearly: “I was not sent except to the lost sheep of the house of Israel” (Matthew 15:24). He didn’t say the lost sheep only but defined it by adding “of the house of Israel” and confirmed it by saying “only”. “The lost sheep of the house of Israel” are definitely those collaborators from the Israelite who offended God and assisted the Turkic Mongolian Jews; and together they corrupted the word of God and colonized Aramaic lands illegitimately and against the Law given to Moses and all and other messengers. Genuine Christianity, not the forged current Jewish Christianity, is not universal; but it is addressing the wicked Puntite people only. It is universal only in its basic principles of love, justice, and forgiveness. 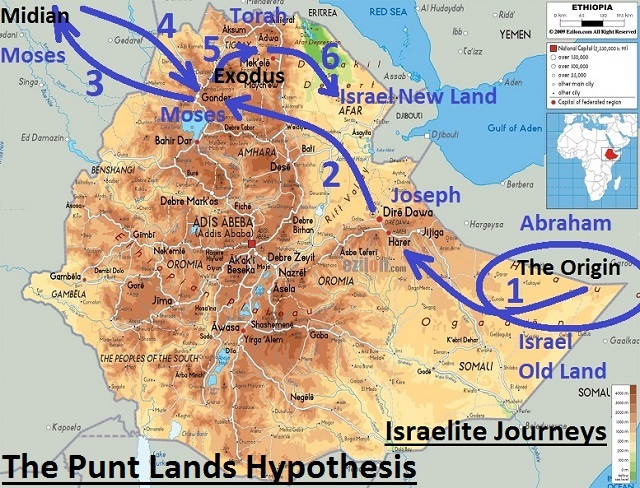 True Christianity is a local religion for the people of Punt only. Any religion must not be used to manipulate, conquer, colorize, or deceive people. The church of Satan is the house of deception, forgeries, and injustice. It could be easily recognized by the least learned person. That is why most of humanity are at unease or even dejection with them, not because the majority are wicked but because they are of good nature but lost. The problems with the Hebrew Bible, Old Testament and New Testament, and all other scriptures are not only in the non-originality of their texts but more importantly are in bad applications and wrong interpretations. All of these scriptures and teachings are being used out of their ethical, cultural, and historic contexts. They were originally given by God to specific people not to everybody and everywhere in the universe. There are no universal religions, but definitely there is a universal faith. Return those religions to their legitimate people and find out yours and bring it in line with the basic principles of faith. In a parable, don’t use one medication to treat all ailments, but use the universal medical knowledge to find out your appropriate medication. Top Map: Persian Empire at the time of Xerxes I (519–465 BC) and Esther. 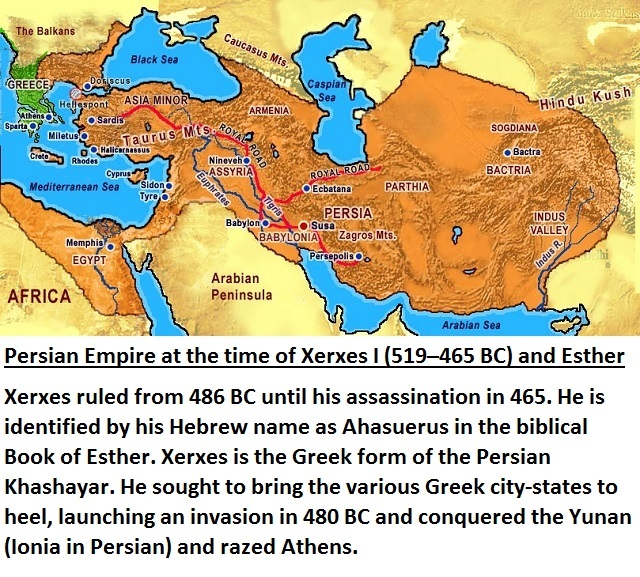 Xerxes ruled from 486 BC until his assassination in 465. He is identified by his Hebrew name as Ahasuerus in the biblical Book of Esther. Xerxes is the Greek form of the Persian Khashayar. He sought to bring the various Greek city-states to heel, launching an invasion in 480 BC and conquered the Yunan (Ionia in Persian) and razed Athens. 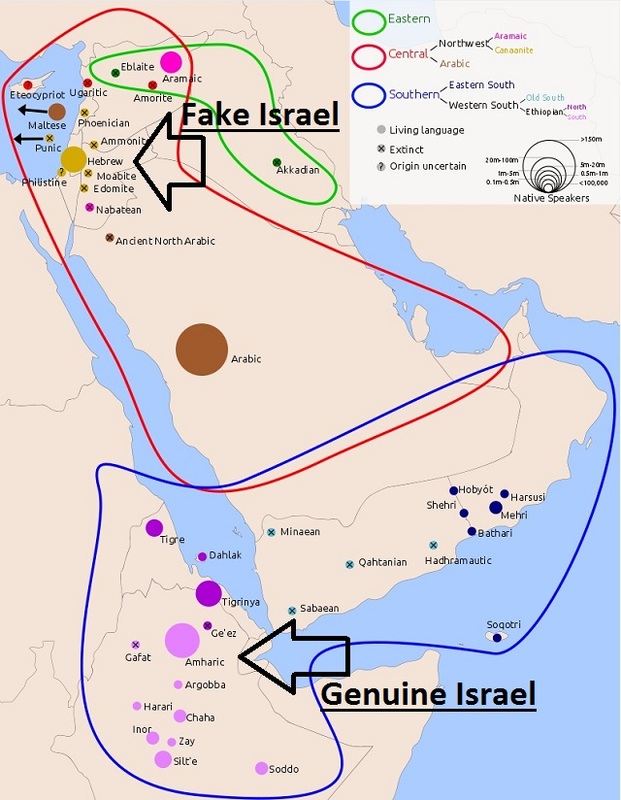 Fake Israel and Genuine Israel – interesting concepts. Hi Sir, don’t mind me asking. Do you believe Yeshua is the Son of God and died for the sins of humanity? I asked because there is so much confusion surrounding Christianity. For example, the lost books that were removed by the Council of Nicea. It appears the Book of Jubilees mentioned reincarnation but was removed from official bibles. If Christianity is indeed a local religion, wouldnt that mean a good deal of the New Testament, especially the Rapture, End Times, New Earth New Heaven are forgeries and misinterpretations?